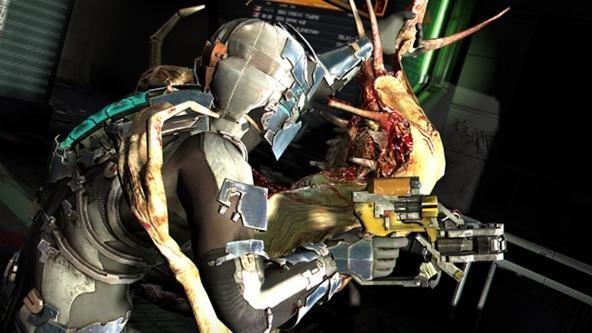 It's currently 2011, but when you fire up your game console, put your hands on the controller and play the new Dead Space 2 video game, you're warped into the future— into the year 2511— just 3 years after the events that took place in the first Dead Space. And it's sure to be a beautiful, frightening, futuristic experience. 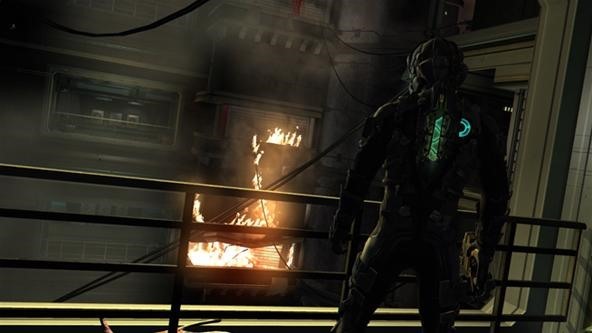 Dead Space 2 became available today, January 25th, for PlayStation 3, Xbox 360 and Microsoft Windows. And yes... even though it was just released to gamers in North America (Europe will see it on Friday, January 28th), there are already walkthroughs and video guides for the horror-filled survival game, which now boasts a multiplayer mode, something the original Dead Space didn't. Something else it has it more achievements and trophies, and this is your achievement and trophy guide for Dead Space 2. And below the videos are the remaining achievements listed for your reference. Achievement information from Xbox360Achievements.org. 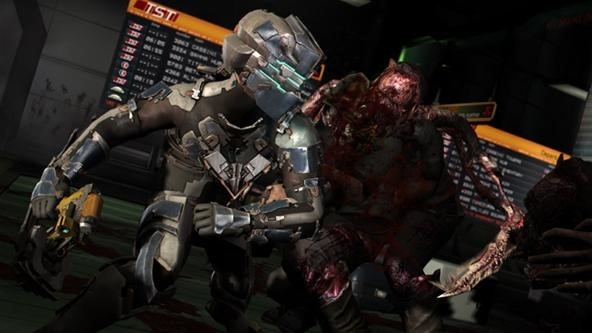 Images from the Dead Space 2 website. Ha, sending to my husband, who bought it last night.